MedShare wants to take a moment to let you know how thankful we are for having Sigma Mu Zeta as a volunteer. Here is what you've helped us to do lately! During the month of October we were able to pack 7,273 boxes which had a combined weight of 83,491 pounds. We shipped a one 40-foot container from MedShare's Southeast Distribution Center to Meskine Cameroon, in collaboration with, the Medical Centers of West Africa. This container carried many life-saving supplies and equipment that you helped us to prepare. 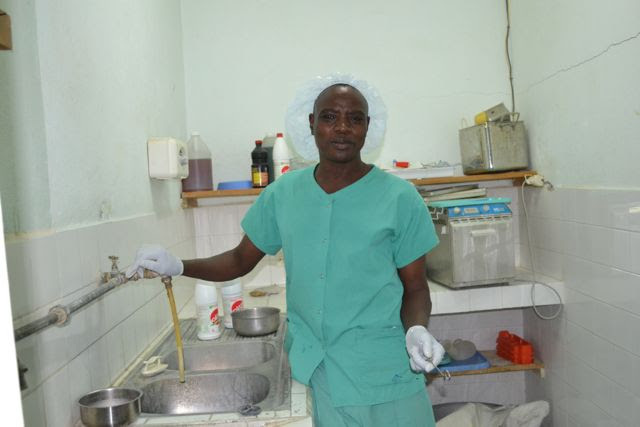 Surgical instruments, Operating Room towels, crutches, orthopedic splints, and lap sponges were just a few of the products that were most needed in their hospital. 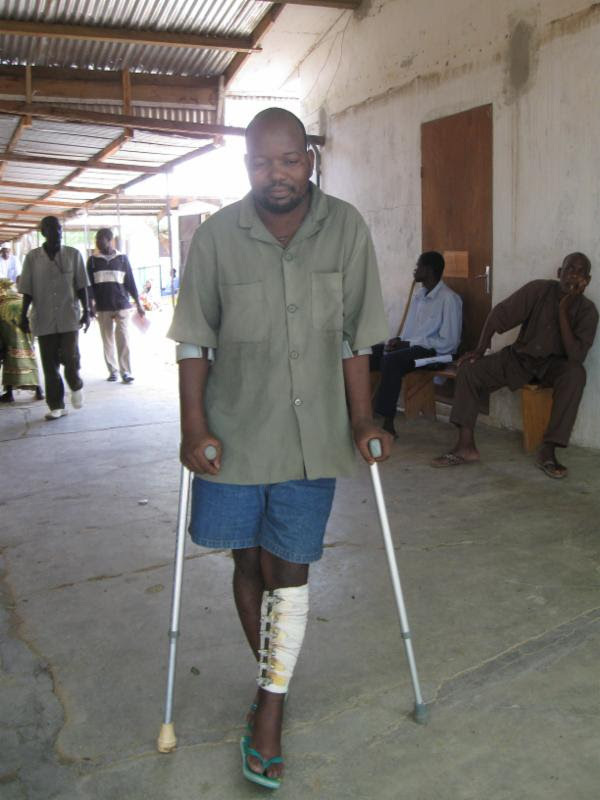 These materials were used to help care for victims affected by conflict in the area. It's through your continued support that we are able to make such an impact in hospitals just like this one. 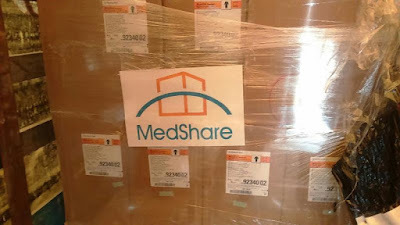 MedShare thanks you for your generosity and dedication to help fulfill our mission. We hope that you have a safe and happy Thanksgiving and we look forward to seeing you again soon!